We can produce all forms of sewing machine spare parts ,such as Presser foot ,feed dog ,hook ,needle plate ,looper,etc. Please provide the design drawing for us ,we can get you the solutions asap. 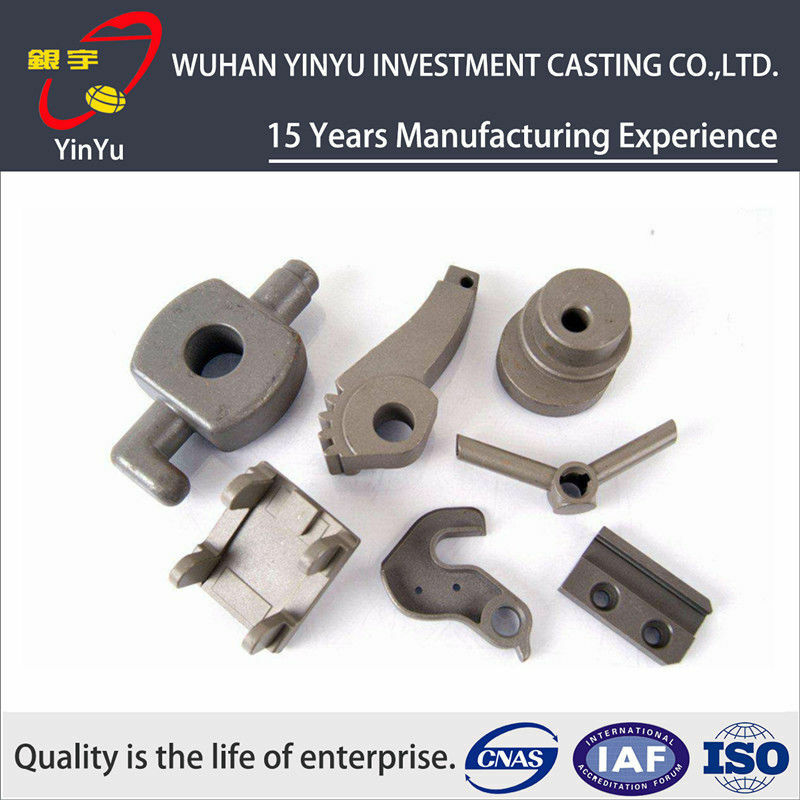 Weight: we can do casting parts from 0.01KG-30KG. 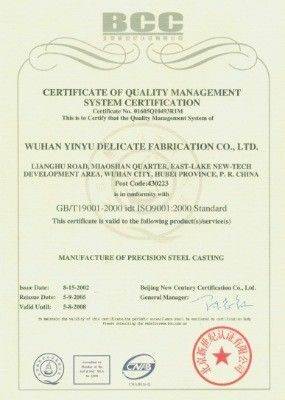 Finish treatment: sand blasting,anodizing finish,powder coating,electrophoresis paints,dearomet treatment. package: plastic bags for individual parts then put in carton, finally wooden case suitable for export. 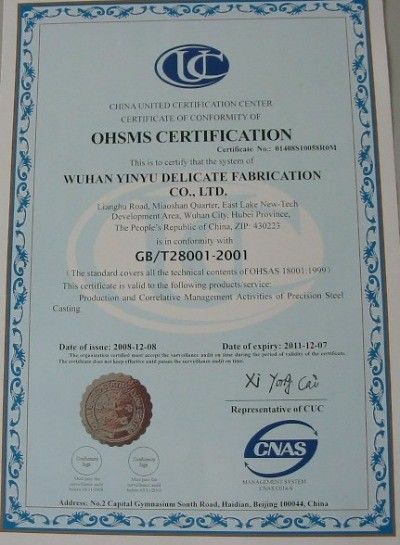 • Quality: we have full set quality control system to guarantee the best quality.